We are delighted and honoured to have Her Excellency Lady Cosgrove as the Patron of Hartley Lifecare. Lady Cosgrove’s official biography lists her personal interests as art, architecture, nature and gardens, as well as a keen follower of sport. As the wife of our Governor-General, His Excellency General the Honourable Sir Peter Cosgrove AK MC, she continues a tradition of vice-regal patronage. 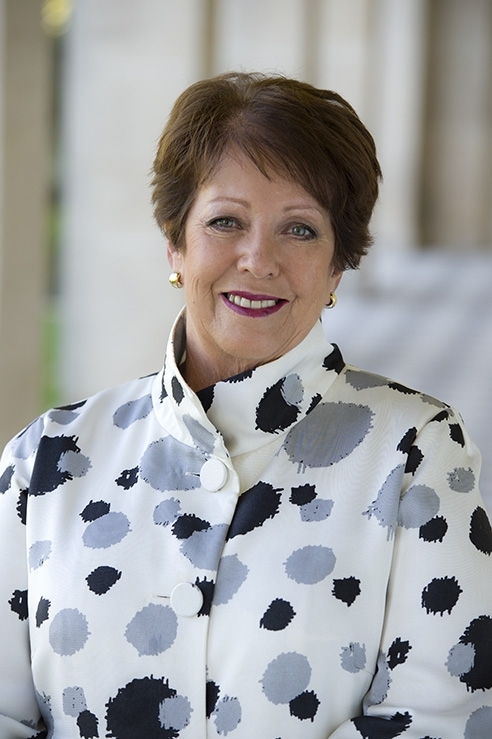 Actively involved in the welfare of partners in the Defence community, Lady Cosgrove became the inaugural Patron of Partners of Veterans Australia. She has worked with numerous charitable organisations, supporting the aged, people with disability and also endangered Australian wildlife.